Every Saturday at 1:30 pm; Upcoming Walks: March 30, April 6, April 20, April 27 (no walk on April 13). 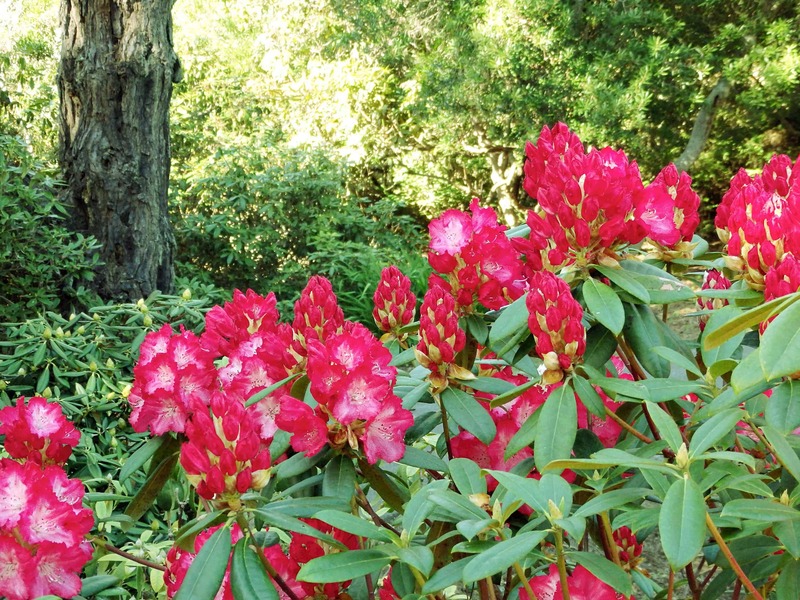 Welcome spring at the Mendocino Coast Botanical Gardens with a guided walk through the blooming Rhododendrons each Saturday from March 30-April 27. Take in the breathtaking beauty of more than 1,000 Rhododendrons in bloom and learn more about over 124 species of the Gardens’ signature collection. 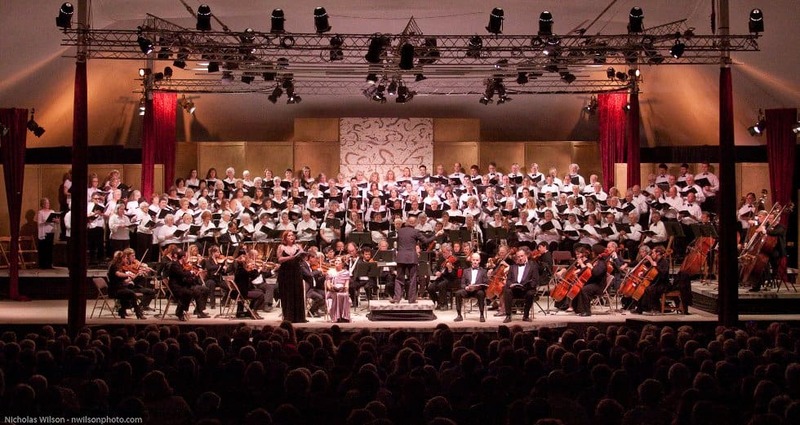 Over two dozen concerts, from blues to bluegrass, symphonies to opera, and jazz to Celtic and African, packed into two weeks in July. July 7 to July 21, 2018. 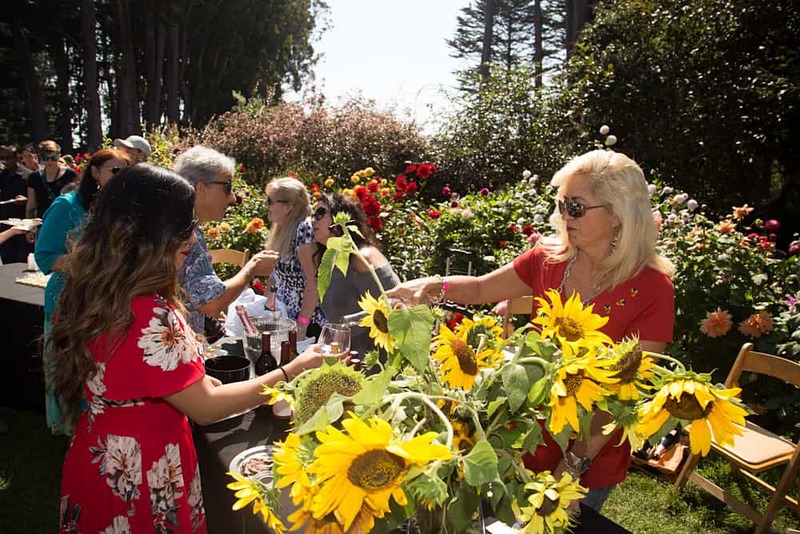 The Festival presents many opportunities to support the arts while enjoying culinary delights, Mendocino hospitality, and live musical performances! Visit – Winesong.org for more Information. Now at South Noyo Headlands Park, still with Great Food, Wine, Beer, Music, Silent Auction and Craft Fair. Chefs create their very best seafood recipes for you to taste, with an emphasis on sustainability: farm raised abalone, locally caught rock fish, uni (sea urchin), sea weed and other surprises. 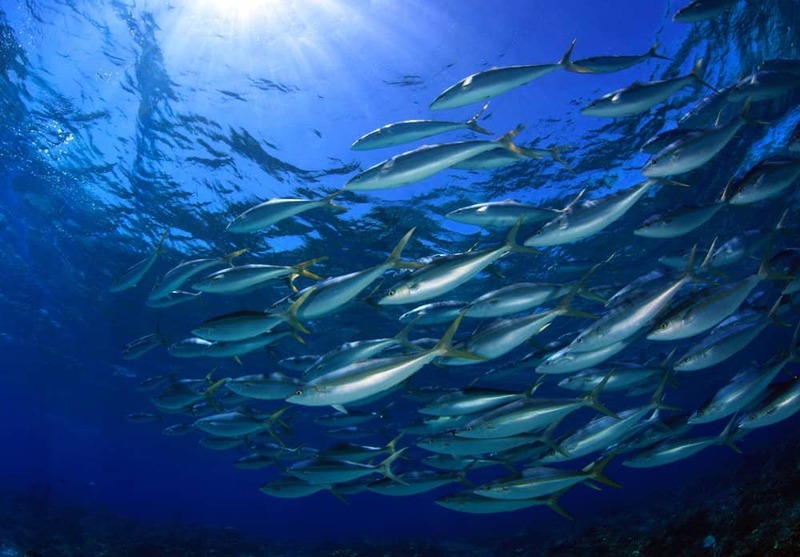 A carnival, fun fair, atmosphere takes over the South Noyo Headlands, and local organizations who are working to preserve and protect our Oceans and the resources are on hand to educate and inspire fair-goers. 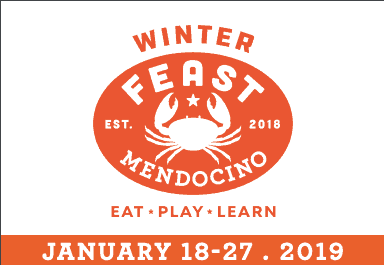 Join the festivities this year at FEAST MENDOCINO (formerly known as the Mushroom, Wine & Beer Festival). Mushroom dinners and cooking classes, wine and beer pairing workshops, guided mushroom foraging, music, exhibits, something for everyone during this magical season of mushrooms! 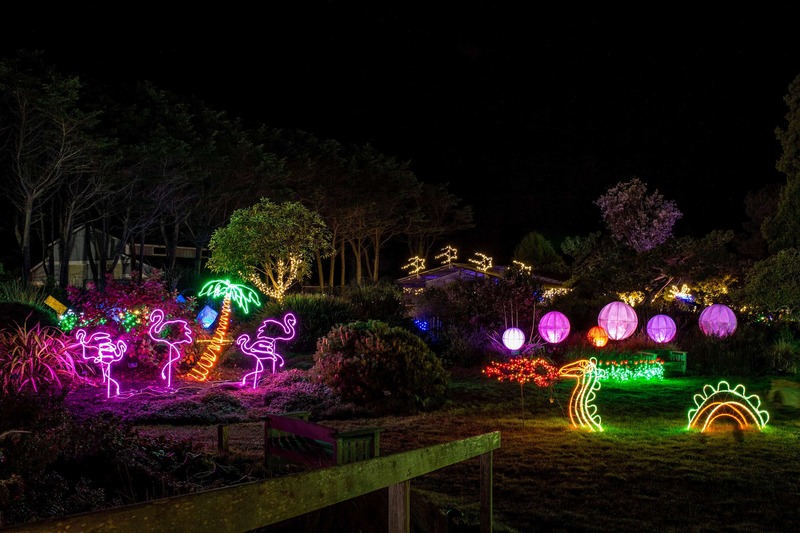 Mendocino Coast Botanical Gardens transforms into a spectacular show of glittering color. The 9th annual Festival of Lights will run rain or shine each Friday, Saturday, and Sunday evening from November 23 through December 16, 2018. All you can eat crab feeds, crab cake cook-offs, wine competitions, cooking classes and lots of seafood! Whale watching, educational activities, and exhibits in Mendocino Coast. Come and enjoy wine, chowder and craft beer tastings for three weekends up and down the Mendocino Coast. 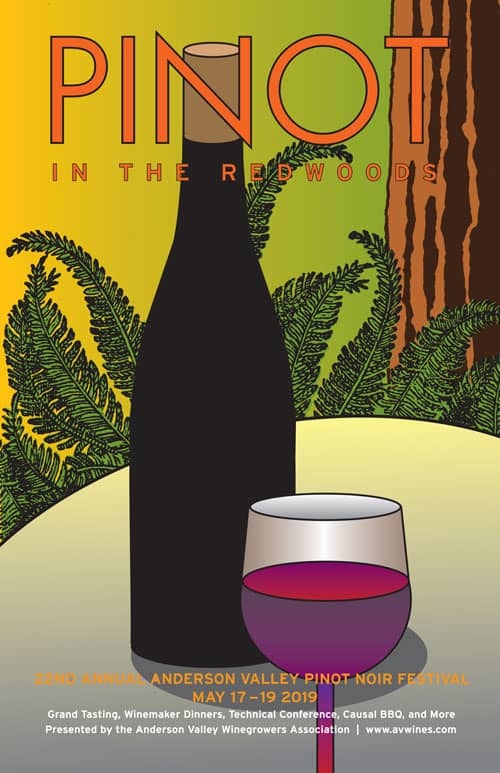 A world-class three-day wine festival focusing on wines made solely from Pinot Noir grapes grown exclusively in Anderson Valley. A technical conference, social bbq, with live music in the vineyards. Grand Tasting with more than fifty wineries participating, winemakers dinners and open house in most wineries in the beautiful Camp Navarro grass meadows surrounded by majestic redwoods, oak trees, and a flowing river.